WIKIPEDIA Photo Courtesy | Nintendo’s Wii U wasn’t as popular as anticipated, a “mistake” they hope to resolve with the Nintendo Switch. Nintendo is back at it again with their new console. 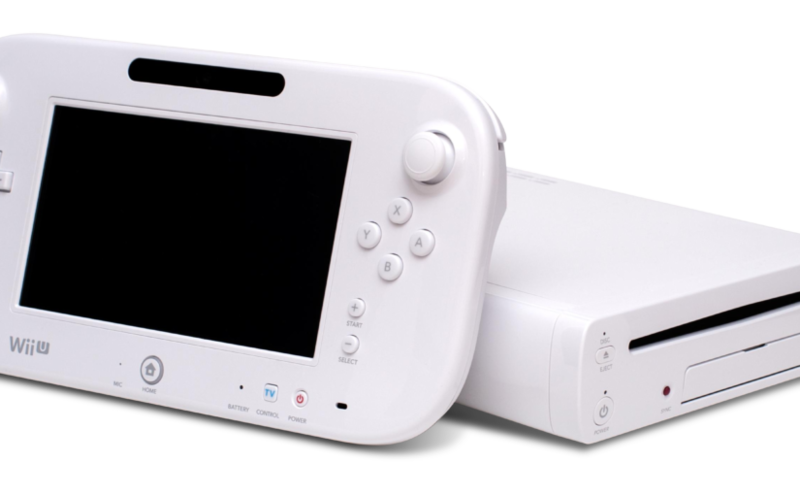 The mastermind behind the Wii took an unsettling hit with the Wii U. Nintendo and its users have decided the Wii U wasn’t the “next generation console” it claimed to be, according to their drop in sales over the release of the Wii U. To make up for their “mistake” Nintendo decided to create a new console. Nintendo Switch, previously known as NX, was announced in October of this year. After Nintendo released a three-minute video, we can only assume what’s to come. Most Nintendo fans, myself included, decided to over analyze the video. The video starts with a scene all too familiar with gamers around the world. We see a man focused on Nintendo’s new game “The Legend of Zelda: Breath of the Wild.” When his pet interrupts him, he gets up, detaches the sides of the controller and attaches them to the Nintendo Switch. He lifts the console and the resemblance to the Wii U gamepad is uncanny. He takes his dog to the park and, like most teenagers, he goes back to playing his game. The next scenes are of random people playing on the Nintendo Switch, each scene featuring Nintendo Switch in different ways. Something advertised in the video was the multiplayer aspect of the console. You can set the Nintendo Switch on a table held by a small stand. Then, you can take the left side controls and hand them to a friend. You can then take the right side and start playing Mario Kart on the go. Another cool feature is you can now play local multiplayer with another Switch console. With only a three-minute video, we can only deduce so much. The main questions that linger around are can players touch the screen for better game play? Will the remotes have sensors so you can use it like a Wii remote? Will you need to carry old SD pouches for all the new SD cards that you will need to play the Nintendo Switch? We don’t know much, but we do know the Nintendo Switch release date is scheduled for March 2017.